Industrial and technological capabilities, as well as the needs of our earth’s civilization, may have surpassed the framework of our current Financial and Economic System in certain areas. Perhaps we need to add mechanisms and or innovations that will allow the Financial and Economic system to adapt to these changes. Doing so will enable the Financial System to support the increasing need for the transition to Sustainability as well as to enable us to take advantage of new capabilities. GEPSD has come up with some innovative long term funding strategies that will support nations in the move to a sustainable economy, increasing the growth of the space sector economy, as well as supporting the restoration of nature. The most significant benefits of these strategies would be increasing employment levels, helping our environment, and providing a pathway for national governments out of the debt cycle. The framework for these combined strategies is shown in the “The How: Transition” flow chart located in the Proposal Financial System Capital Flow. 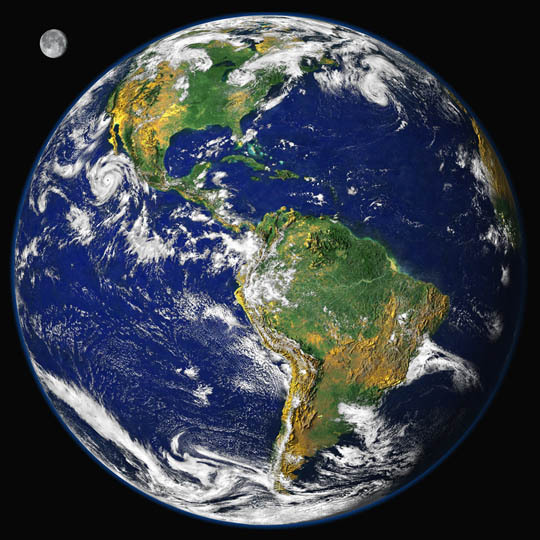 The earth’s population has grown to approximately 7 billion people. Given our consumption centered lifestyles that use considerable resources it is not sustainable. Some organizations have indicated the earth can, at the most, sustain only 4 to 5 billion people with an adequate standard of living. It is therefore important we take a serious look at our economic activities and our lifestyles to see how we can change these activities in order to improve opportunities for the general population as well as improve how we impact the earth’s environment. *To view more details on the above framework for modernizing the global economy, and supporting the transition to sustainability, please see the GEPSD Proposal Financial System Capital Flow. Please click on the image to bring up a pdf with detailed information. Have questions? Want our consulting expertise? Need a speaker or presentation for an event? Need unique ideas for your economic conference? Want to know the future sustainable pathway? How to move beyond stable or uncertain to prosperous? How can the ECO$ Financial System and the Space Development Funding benefit my nation? Due to the complexity of the present day global economy it could be difficult for one or a small number of nations to plan and implement the ECO$ or the Space Development initiatives individually. Therefore, it might be more beneficial if these proposals were planned and discussed initially at the G20/G30/G50 or even the UN level as a collaborative and coordinated effort to help correct the current global economic and environmental issues. There would of course need to be inputs from the local and regional levels from each country. © 2019, GEPSD Economic Consulting Inc. All rights reserved. Some sections on this page contain icons (images/photos) that are the copyrighted property of 123RF Limited, its Contributors or Licensed Partners and are being used with permission under license. These images and/or photos may not be copied or downloaded without permission from 123RF Limited.